Hello. I want to ask you all. What new game servers we need? It can be other games, not even counter-strike or csgo. For example Killing Floor, SAMP, MC and etc. Thanks for your answers. Write your answers here: https://hl2go.com/forums/viewtopic.php?f=2&t=778 or in comments below. Today we made reset for all rankstats in all servers! Good luck in game! From now we are HL2GO.COM! Old project address will work for some time, but from now better use our new name – hl2go.com! Thank you for you’r help! Join our new War3FT CSDM Server! What more servers we need? All your suggestions write in comments. Opened JailBreak and DeathRun Servers! Hi! We inviting you to our new Base Builder server! Today we opened Only Inferno server! 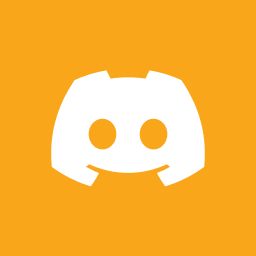 Join our Discord Server and invite your friends! Counter-Strike: Global Offensive now is Free to Play!